The Property Litigation Team at Hamlins has secured another victory for a major client, Triplark Limited following the Court of Appeal victory in October last year. Triplark had previously succeeded in its application for a declaration that one of its leaseholders was in breach of the lease of her flat by selling it without consent. Both the First-tier Tribunal and subsequently the Upper Tribunal found this was a breach. 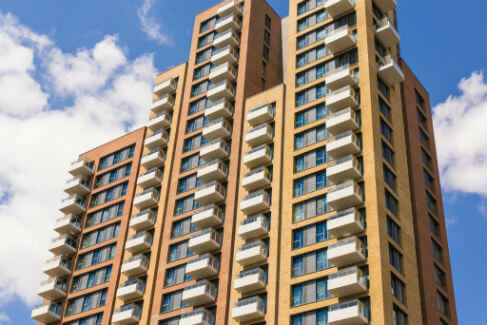 The leaseholder and the buyer appealed the decision to the Court of Appeal which was heard in May with Judgment being handed down in October in favour of Triplark. The leaseholder and the buyer sought Permission to Appeal from the Court of Appeal which was refused in October and they then made an application to the Supreme Court for permission. The Supreme Court handed down its decision on 6 March 2019 confirming that permission would be refused on the basis the matter did not raise an issue of public importance and the buyer and leaseholder had already had the benefit of a hearing, a re-hearing and an appeal. This means that, as we reported in October, landlords remain clear as to their rights in circumstances where leaseholders have acquired the right to manage and the Court of Appeal decision remains good law.